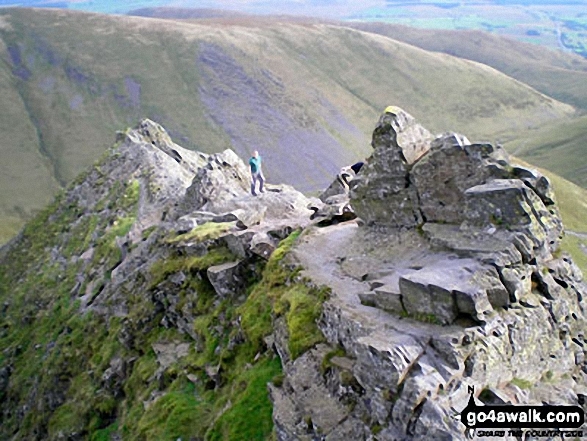 - Scales - Mousthwaite Comb - Scales Fell - Brunt Knott - Scales Beck - Scales Tarn - Sharp Edge - Atkinson Pike - Blencathra or Saddleback (Hallsfell Top) - Gategill Fell Top - Knowe Crag (Blease Fell) - Scales. 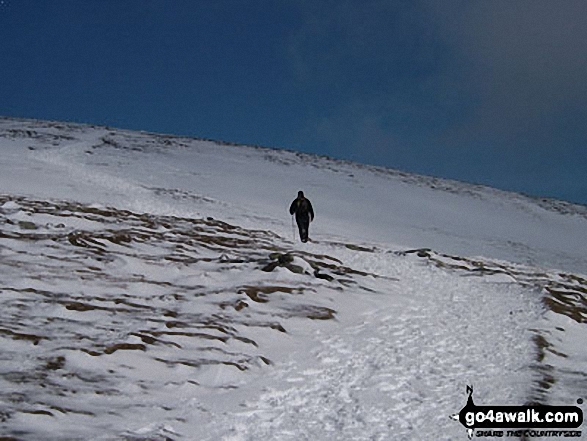 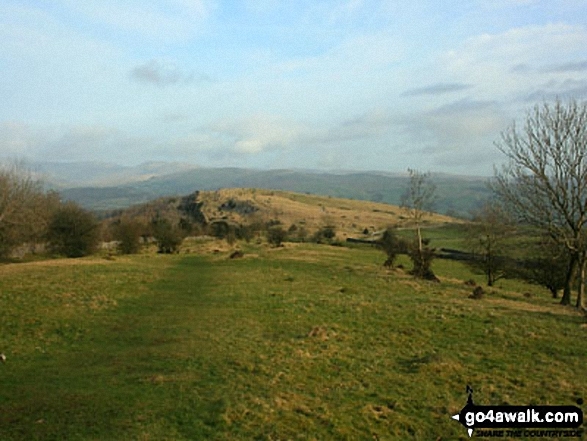 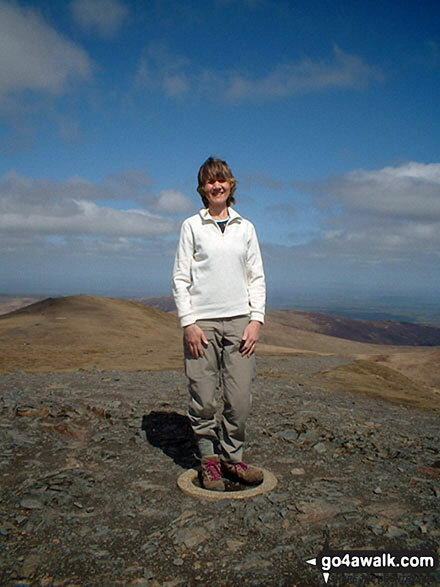 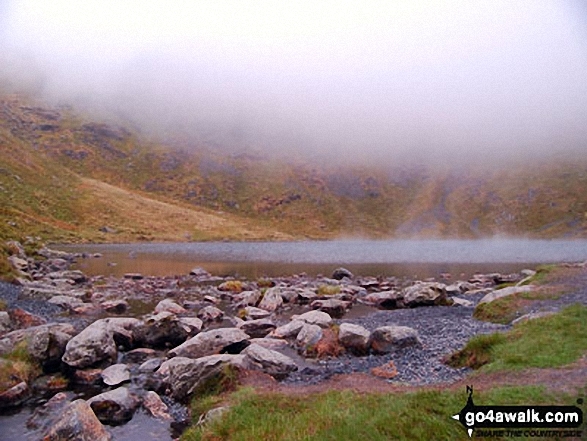 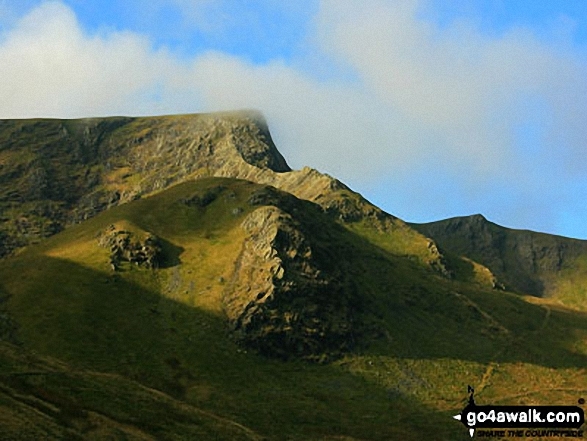 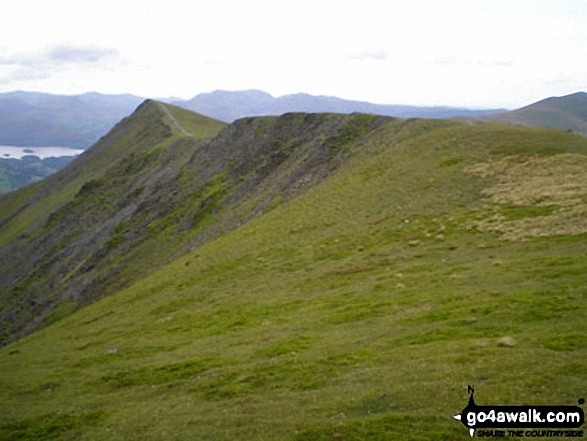 Completing this walk also take you to the top of Gategill Fell Top, 851m (2793ft). 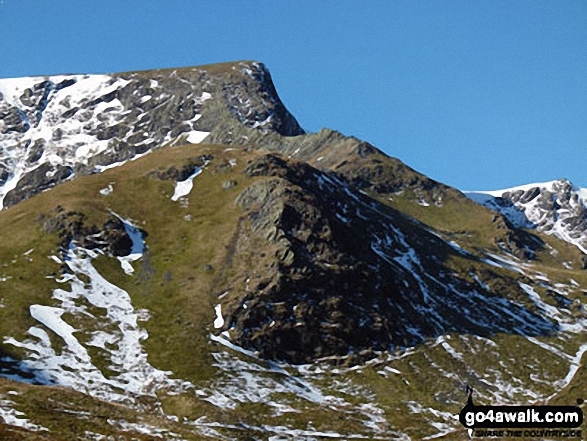 Gategill Fell Top is also known as an English Nuttall (28th in England, 55th in England & Wales). 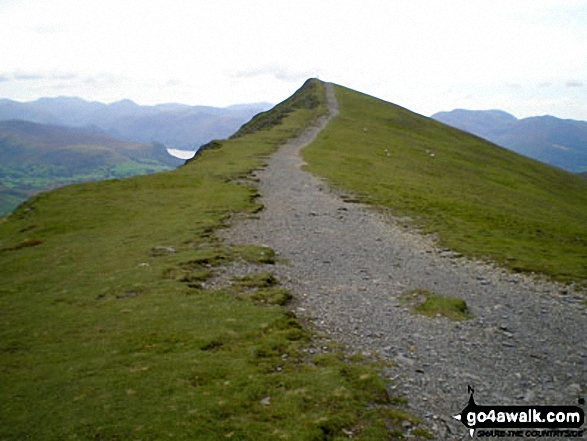 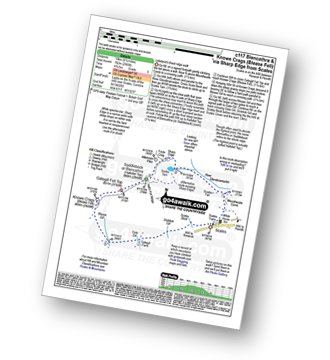 You will also reach the summit of Atkinson Pike, 845m (2773ft). 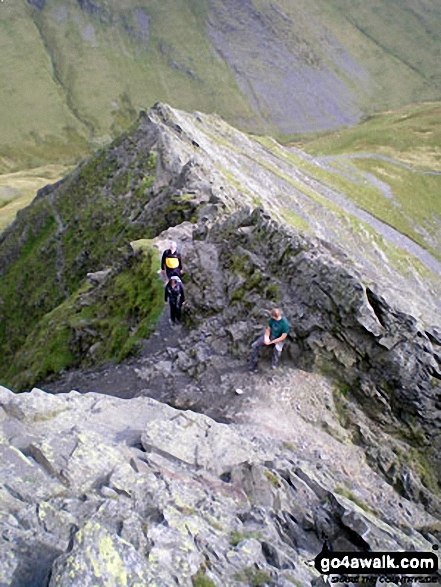 Atkinson Pike is also known as an English Nuttall (30th in England, 58th in England & Wales).